From Muputo we moved to Pemba, in the north of the country, but before that we went back to Johannesburg. We stop for just one night in Pemba, a tourist town and resort, tomorrow morning two cars will take us to the village of Palma, 8 hours away and a few kilometers from the border with Tanzania. 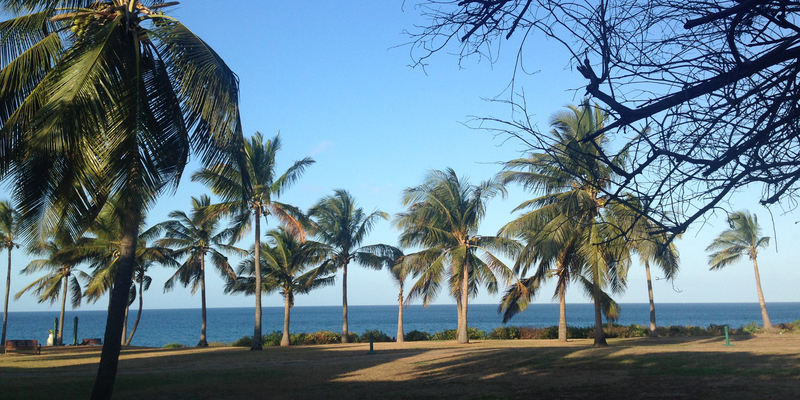 Compared to Maputo , the climate is different here: wind, wind, wind! We get to a hotel in the town, waiting to meet Vitor Raposo at dinner, he is the founder of the Tambo Tambulani Tambo Cultural Center. It is the last of the contacts on the agenda, then we will move to the villages and there everything will be improvised.